We have now updated all of our state pages at Small Town Retirement with some of the best small towns for retirement that we could find. This caught the eye of a reporter in Michigan who is excited to share this information but wondered what criteria was used to determine the selections, in particular on our Small Towns in Michigan, a town named Lake Odessa in Michigan. Ms Patterson who did this page was on maturity leave, so I did research Lake Odessa Michigan to see why it was in fact on our list. I enjoyed the process and clearly see why Odessa was added. I was happy to reply as follows. Our Ms. Patterson developed our Michigan page recently and added Odessa to the list. Shelley is now on maturity leave however I think I can answer why Odessa was added. 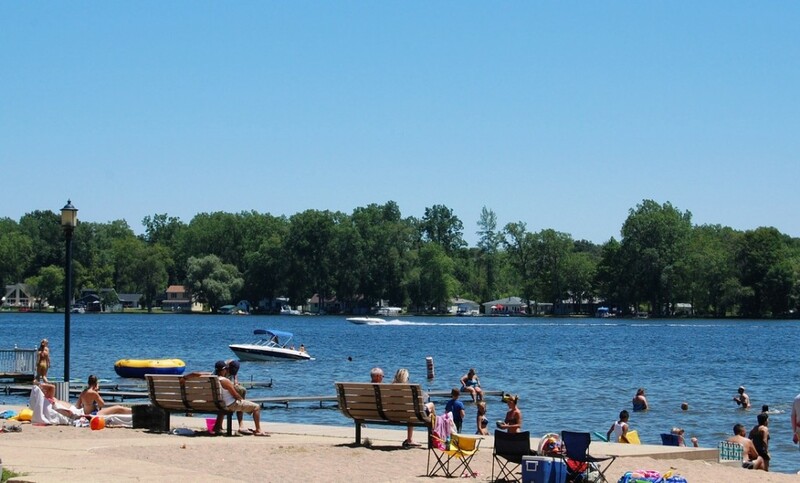 The introductory paragraph of our Michigan page says it best: The best small towns in Michigan offer comfortable and laid back settings, workability, arts and culture scene, and plenty of outdoor activities. That describes Odessa pretty good and are reasons it would be desirable for retirement living. Odessa has plenty of things to do and the city’s web site lists many wonderful upcoming events to keep retirees active and are affordable. Arts and festivals are another attractive part of the community. The revitalized downtown and the old Lake Odessa Train depot are charming and bring a sense of community. The scenery and the enjoyment of Lake Jordan and nearby Games and Recreation areas are attractive too. Odessa has affordable housing costs and this has become important to many retirees. At retirement age, many want to retire to a relaxed small town atmosphere, which Odessa has. It is also within 100 miles to two larger metro areas. For all the above reasons, Odessa was added to our list of good towns for retirement. Best towns for retirement do differ but offer many common things. See more at our page Advantages of Small Towns.